If you are searching for Manchester Interior Designers we would like to talk to you. Below are links to some examples of our work. A brief look through these peojects will demonstrate that we are amongst the leading Manchester interior designers. Please browse through the website and contact us to discuss your project in detail. The existing building has developed and evolved over time with little in the way of cohesion or planning, comprising a series of joined buildings, each carrying its own associated history. The result is an incoherent mix of differing architectural styles that sit uncomfortably together, ranging from a small worthy house dating from the eighteenth century and a barn from the nineteenth century that has been largely rebuilt with varying degrees of success (both locally listed buildings), to a large extension from the 1980’s of questionable taste and a non functioning indoor swimming pool. The brief was to renovate the areas of the building that had become run down, make sense of these disparate parts and bring them all together as a unified whole, and create light filled spaces that function as a modern home with all the accommodation requirements this entails, plus a section of the house capable of functioning as a separate flat for another family member. Khan Saab is an Indian restaurant that rejects palatial overtones or flock wallpaper in exchange for a crisp dynamic interior aesthetic with subtle cultural references and thoughtful spatial demarcation. Simple, strong design moves are established and realised to dramatic effect. If you are searching for Architect South Manchester we would like to talk to you. Below are links to some examples of our work. 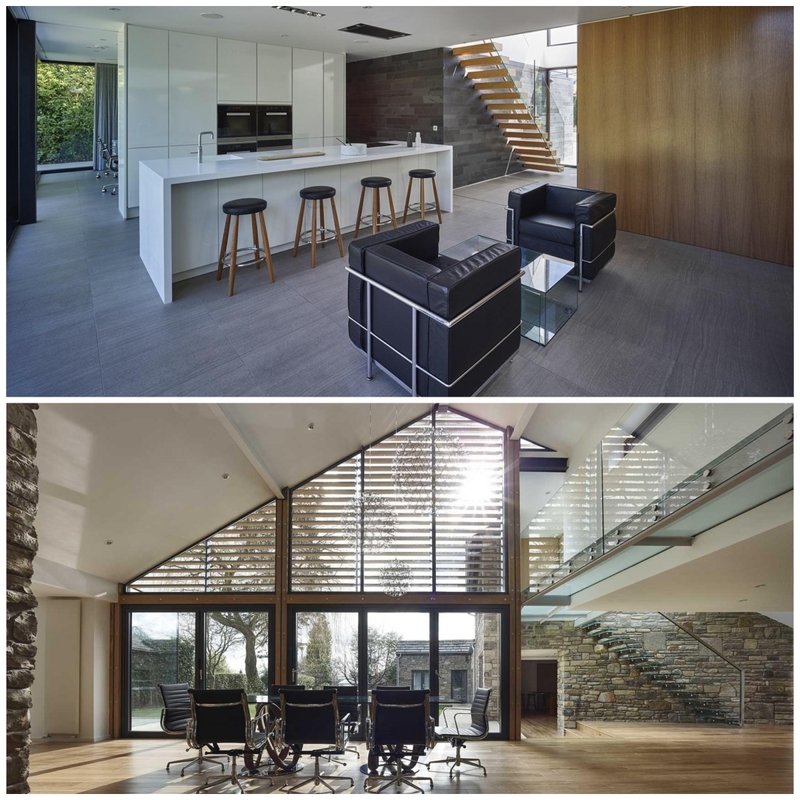 A brief look through these projects will demonstrate that we are the best architect in south Manchester for your project. Please browse through the website and contact us to discuss your project in detail. The brief from the client (a founding member of Factory Records) was to connect the house more with the garden and extend the house to the rear, providing a new kitchen, dining and barbeque area to be used in summer months. The dynamic new insertion emerges from the space carved from the old, blurring the boundary between inside and outside. The design represents a bold interaction; not simply restoration and conservation, but transformation and renewal. 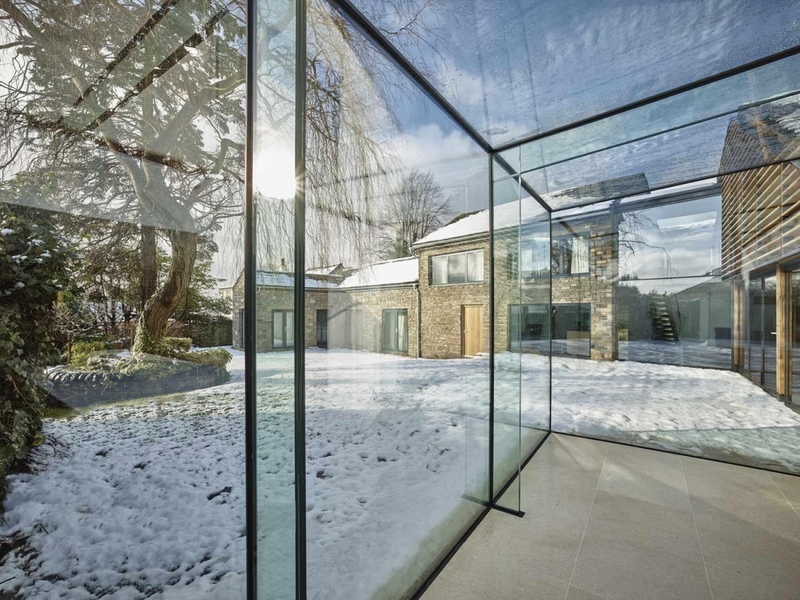 The appearance and function of the new glass façade provides a new threshold and serves to the tension between the existing masonry monolith above, creating a contrast between architectures separated by two centuries and radically different technologies. 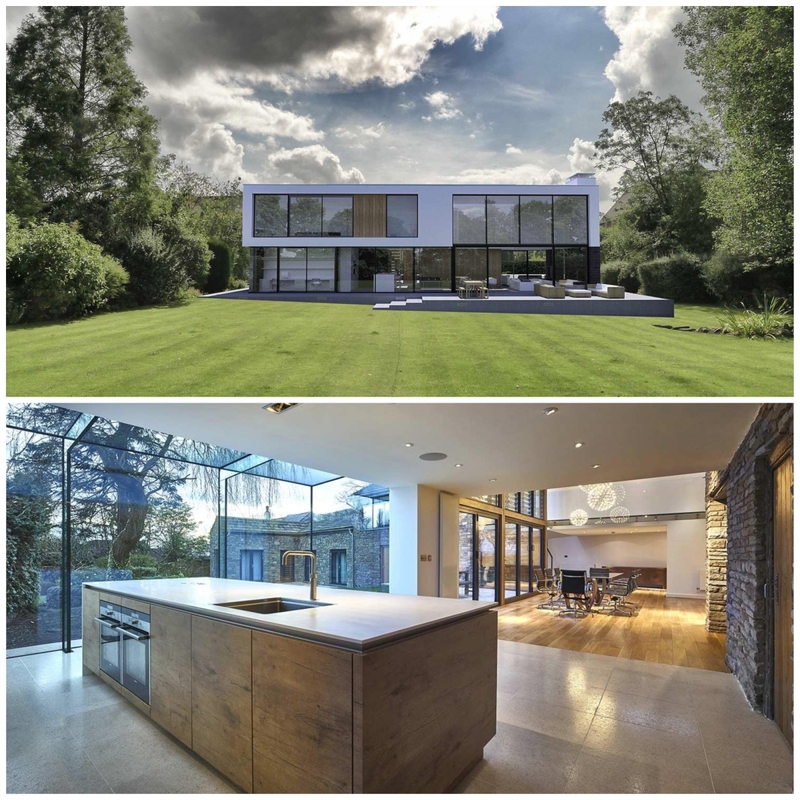 If you are searching for Architect Alderley Edge or Architects in Alderley Edge we would like to talk to you. Below are links to some examples of our work. 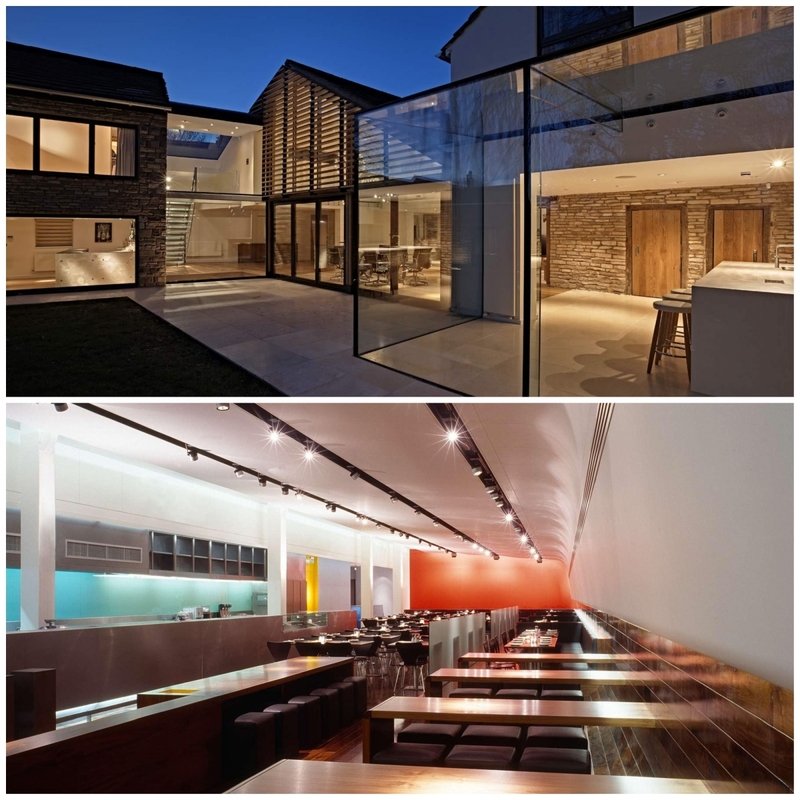 A brief look through these projects will demonstrate that we are the best architect your Alderley Edgebased project. Please browse through the website and contact us to discuss your project in detail. If you are searching for Architect Hale or Architects in Hale we would like to talk to you. Below are links to some examples of our work. 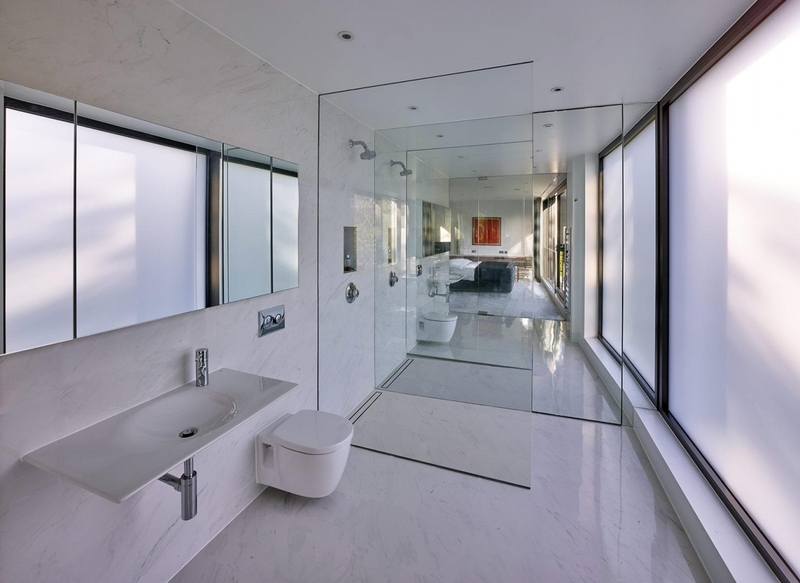 A brief look through these projects will demonstrate that we are the best architect your Hale based project. Please browse through the website and contact us to discuss your project in detail. If you are searching for Architect Bowden or Architects in Bowden we would like to talk to you. Below are links to some examples of our work. A brief look through these projects will demonstrate that we are the best architect your Bowden based project. Please browse through the website and contact us to discuss your project in detail. If you are searching for Architect Bolton we would like to talk to you. Below are links to some examples of our work. A brief look through these projects will demonstrate that we are the best architect in Bolton for your project. Please browse through the website and contact us to discuss your project in detail. If you are searching for Architect in Leeds we would like to talk to you. If you are searching for Architect Liverpool or Architects in Liverpool we would like to talk to you. Below are links to some examples of our work. 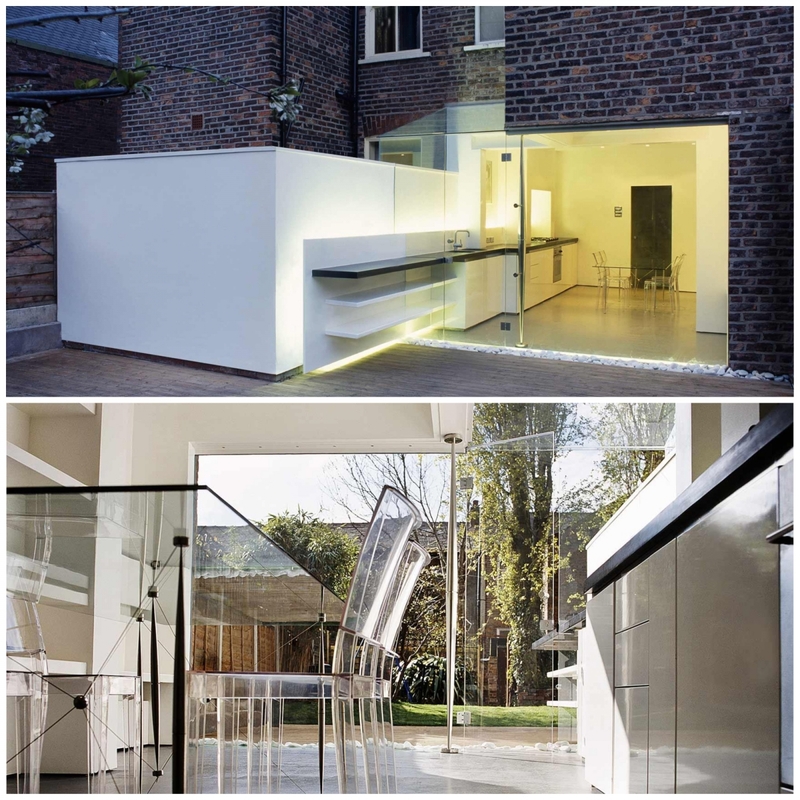 A brief look through these projects will demonstrate that we are the best architect your Liverpool based project. Please browse through the website and contact us to discuss your project in detail. 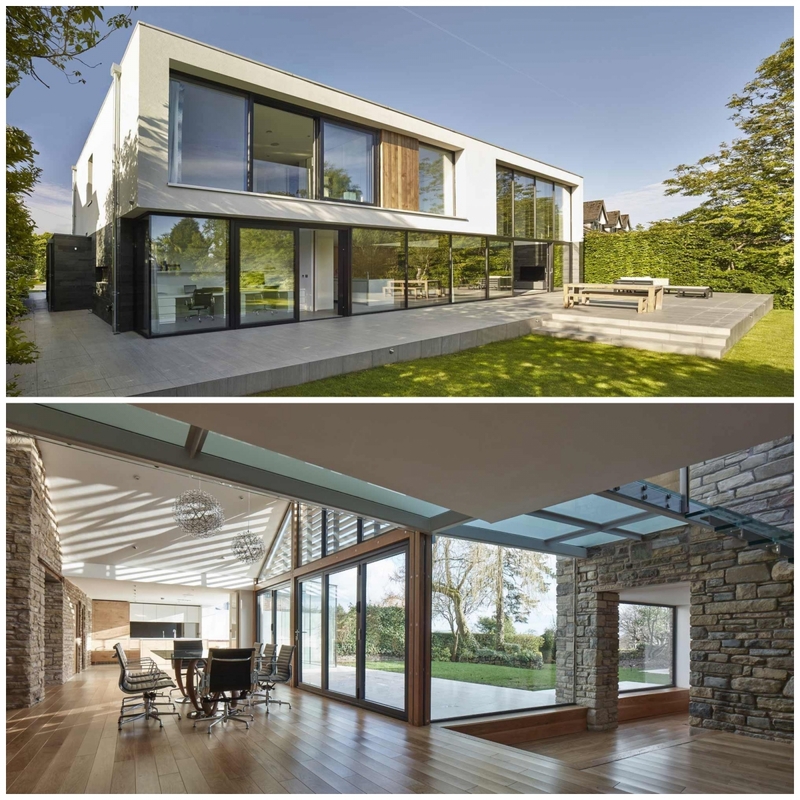 If you are searching for Architect Cheshire or Architects in Cheshire we would like to talk to you. Below are links to some examples of our work. 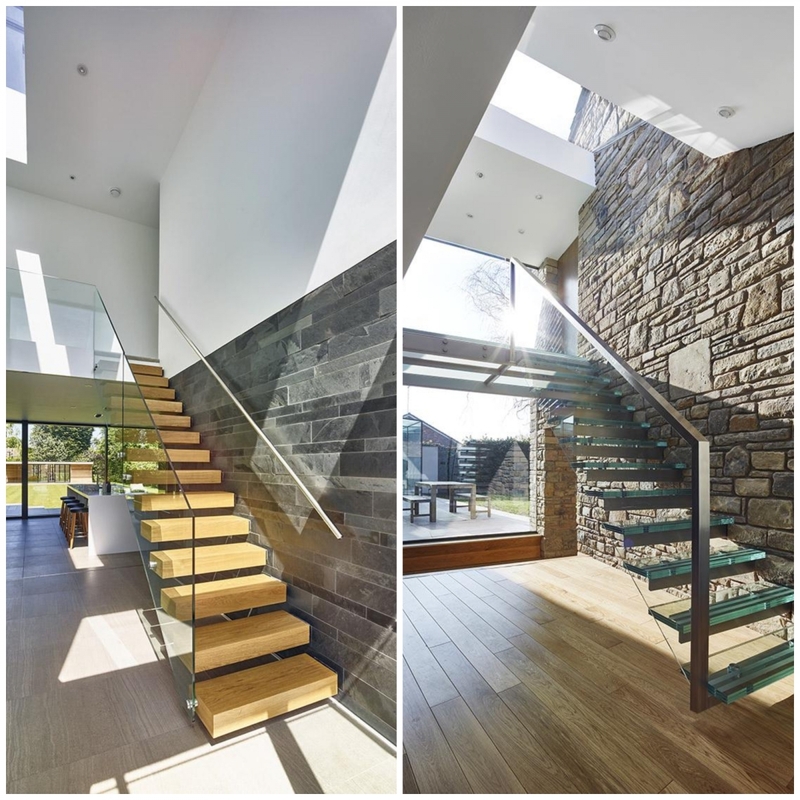 A brief look through these projects will demonstrate that we are the best architect your Cheshire based project. Please browse through the website and contact us to discuss your project in detail.